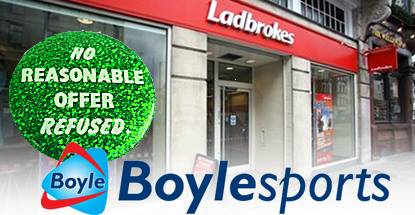 Irish bookies Boylesports are reportedly negotiating a takeover of Ladbrokes’ struggling Irish retail business. 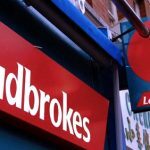 Last month, Ladbrokes announced it had received the High Court of Dublin’s okay to let examiner Ken Fenell of Deloitte oversee a restructuring of Lads’ Irish retail operations, which lost €5m in 2014. 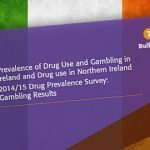 The plan included the closing of 60 of its 196 Irish betting shops. 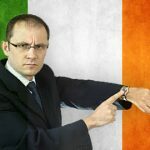 Late last week, some of Lads’ Irish landlords banded together to protest the company’s offer to pay the bare minimum to cancel its existing leases. Lyons Kenny solicitor Barry Lyons said this type of third-party offer would need to be “demonstrably superior” to Lads’ proposal to gain Fennell’s approval. 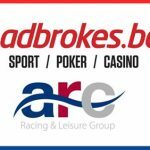 Boylesports would also need an okay from Ireland’s Commission for Competition and Consumer Protection, which could force Boylesports to sell some of its acquired shops to avoid dominating some markets. In other Lads news, new CEO Jim Mullen continues to change the seating arrangements at the executive round table. Head of mobile product Dipen Nagda has been elevated to head of digital product. Nagda will report to Andrew Bagguley, who was appointed head of digital just one month ago, occupying Mullen’s former seat. 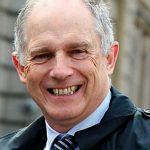 Lads also recently announced that group commercial director John Petit would be stepping down in July for a spot of gardening followed by the eager pursuit of new opportunities. 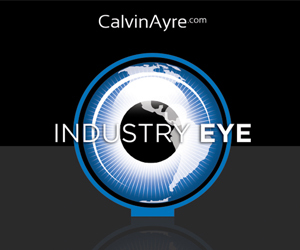 Lads said it doesn’t have plans to fill the vacancy and gave commercial director of retail Richard Lang responsibility for retail commercial agreements across all verticals.